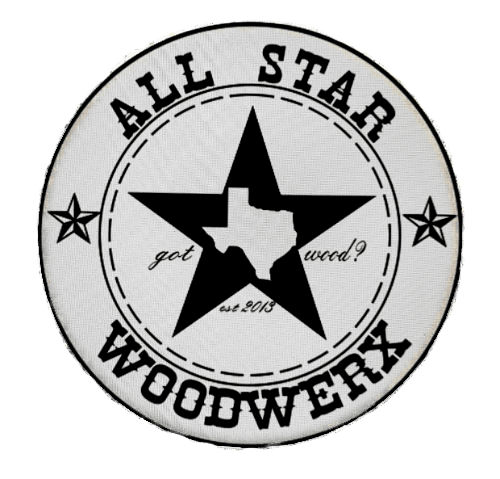 ALL STAR WOODWERX is the North Texas Premier woodworking gift shop. Creating handmade treasures you'll cherish forever. 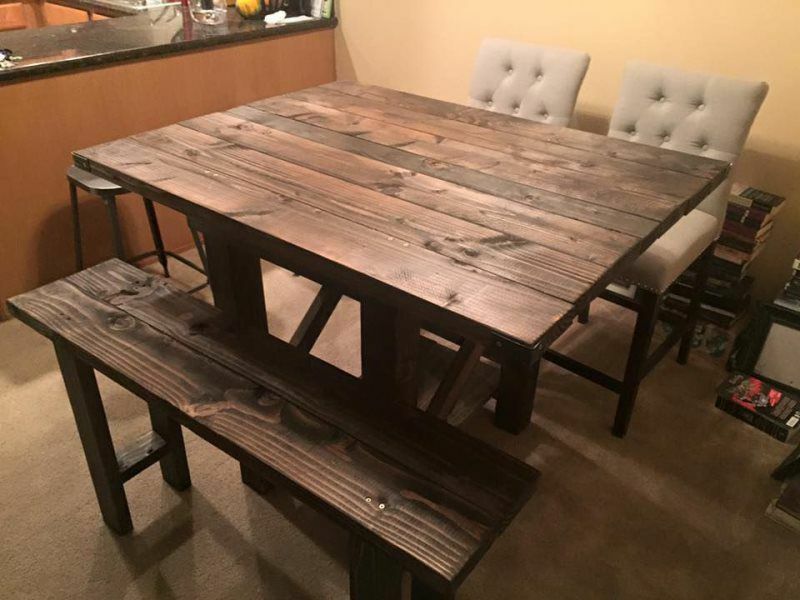 Custom made wine/alcohol racks, Indoor and outdoor bars, farm style doors, headboards, planter boxes, and tables. Shabby chic meets country modern. Come in and choose your colors, Styles, dimensions, and designs. Each piece is a hand made original and our prices can't be beat. Contact us with your ideas and let's make your design dreams come true. 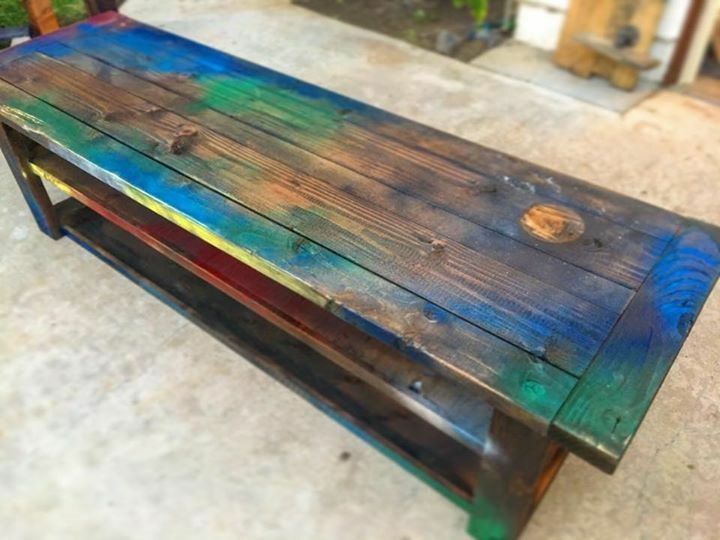 We don't just make furniture, We build ART!